A dynamic and progressive city, the local art scenes in Berlin are a reflection of its unique history and colourful present. 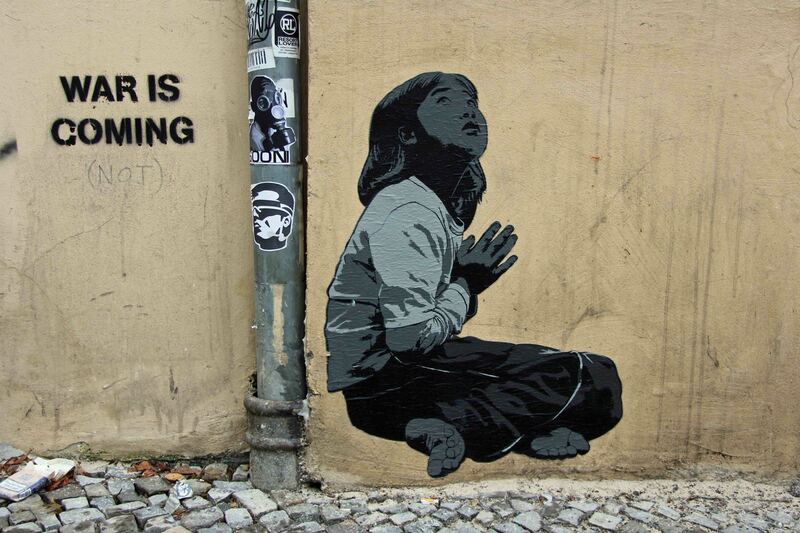 We put together a list of street-art pieces that make Berlin the mecca of the urban art world. Here are few good reasons for rediscovering Berlin. This famous name in the street-art spectrum is known for his character Little Lucy. It is inspired by a Czechoslovakian television series called ‘Little Lucy-Fear of the Streets’. He found the character bland and to make it interesting gave her a hobby of killing her pet cat. 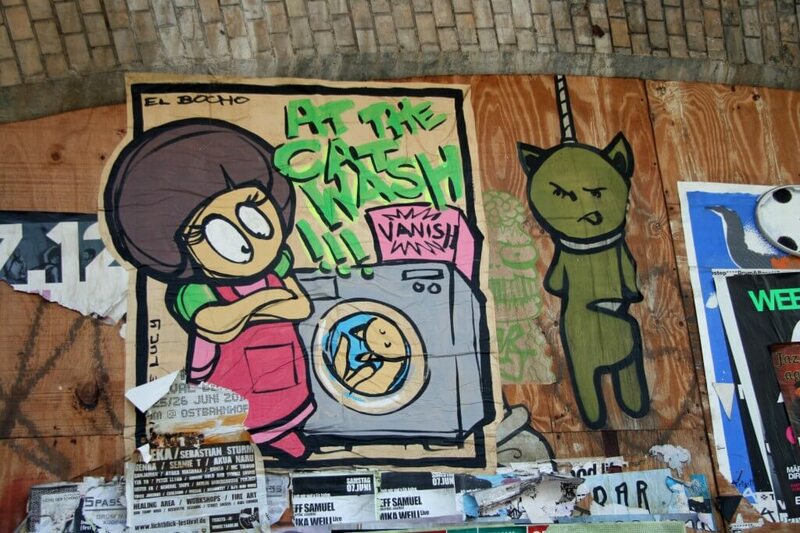 The paintings of El Bocho tell very impressive stories of the cat in a washing machine, and sometimes cooked as a kebab all painted on the walls of Berlin. Judging from the number of art works spewed on Berlin’s wall, Alias must rarely sleep. His dark images of black and white art make him the city’s most serious artist. There are pictures of hooded skaters staring at the ground and young children sitting on bombs. Pass through the colourful by-lanes to get a glimpse of a questioned society. The summer of 2003 saw posters of a boy moaning the loss of his ex-girlfriend Linda. 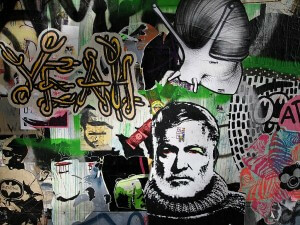 Art depicting his deep emotions began to appear on walls and fences in the Friedrichshain district. In whichever way the artist drew him, the man’s demeanor always asks the same question “Where’s Linda?” People however started to believe in his suffering and figured he needed help. Finally, a year later, artist Roland Brueckner faced the public confessing there is no Linda, and the campaign was a hoax. However, the stark images on the streets enthrall tourists worldwide. If you first see it, xoxo may seem like hugs and kisses, but to the artist XOOOOX, it represents the strength of being the most unconventional artist working on the streets of Berlin. The black and white stencils are his straight homage to the fashion world. A believer of conventional beauty, you will see it reflect in his artwork. The local art scenes in Berlin are a reflection of its unique history. Here are few good reasons for rediscovering Berlin.